....the results of our epic journey around Britain to find your favourite classic car destinations. 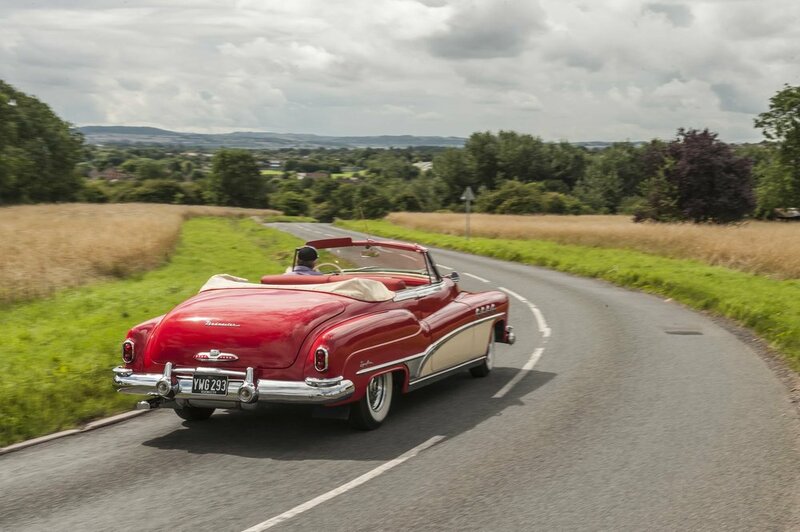 From Brooklands to Beaulieu, Haynes to Bamburgh, we cover 1700 miles in our own classics, meeting hundreds of other enthusiasts and their cars along the way. Elsewhere in the July issue, we meet a man who restored his Buick by making his own parts when he couldn't find them! Plus, we celebrate the Rover P5, show you how to buy a Leyland Princess and attempt to drive a Citroen DS up a cliff railway. 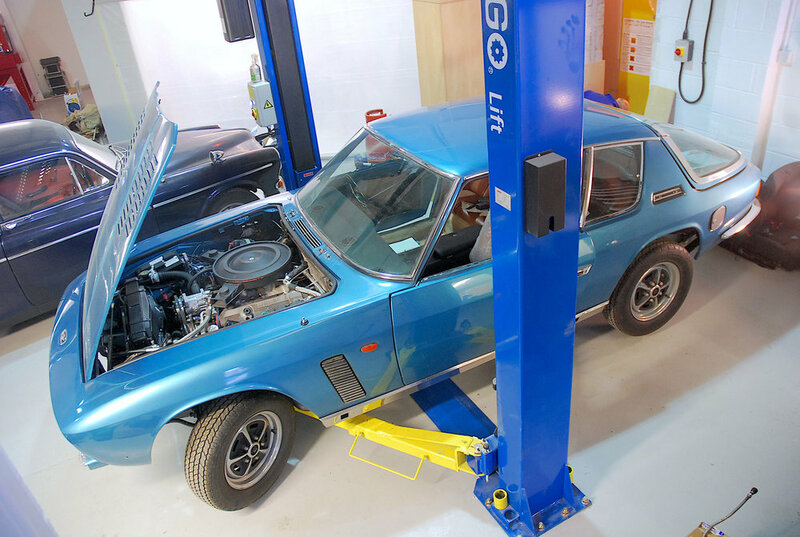 And of course... pages and pages of technical advice for buying, restoring and maintaining your classic. 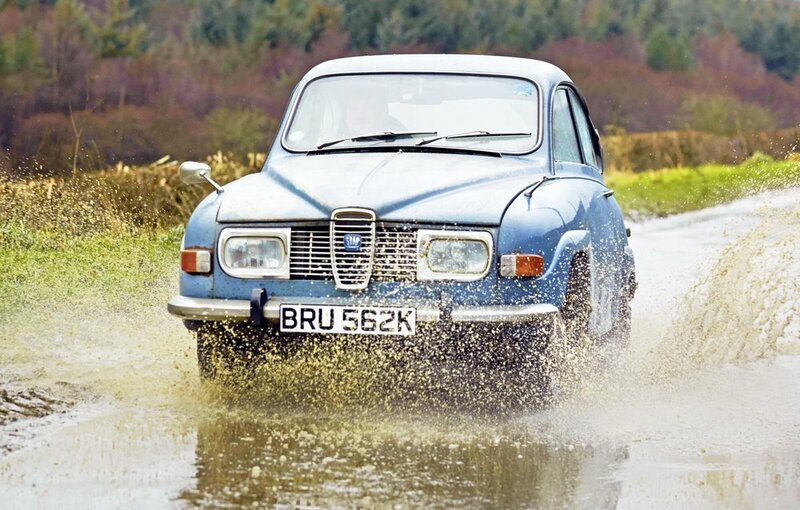 No other magazine combines spannering and the joy of driving like this one! Seven days, ten destinations chosen by you. Sounds quite simple when stripped back to its bones, but the vagaries of classic car adventures dictate that the trip would be anything but. 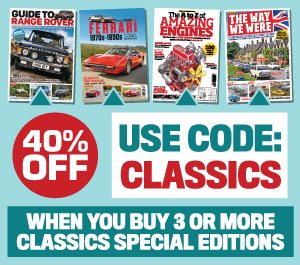 Sit back and enjoy the trials and tribulations of Practical Classics biggest ever trip, exploring, experiencing and eventually judging the days out that you chose as the very best for the classic petrolhead. 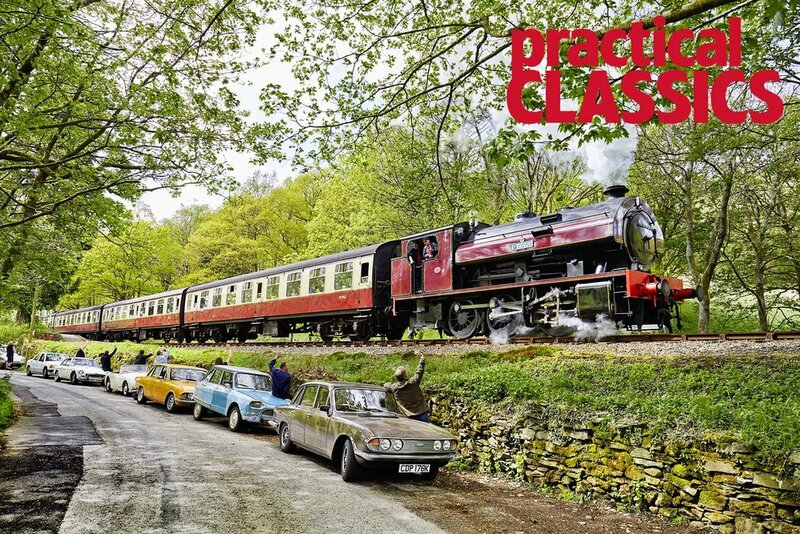 Live the journey in the new issue of Practical Classics! The Buick was a complete nut and bolt strip down that would ultimately occupy him for three years. ‘I bought it sight unseen from America, described as a good and complete car that could be on the road in six weeks. When it arrived, I could have cried. The news was not at all good... Find out what happened in the new issue! 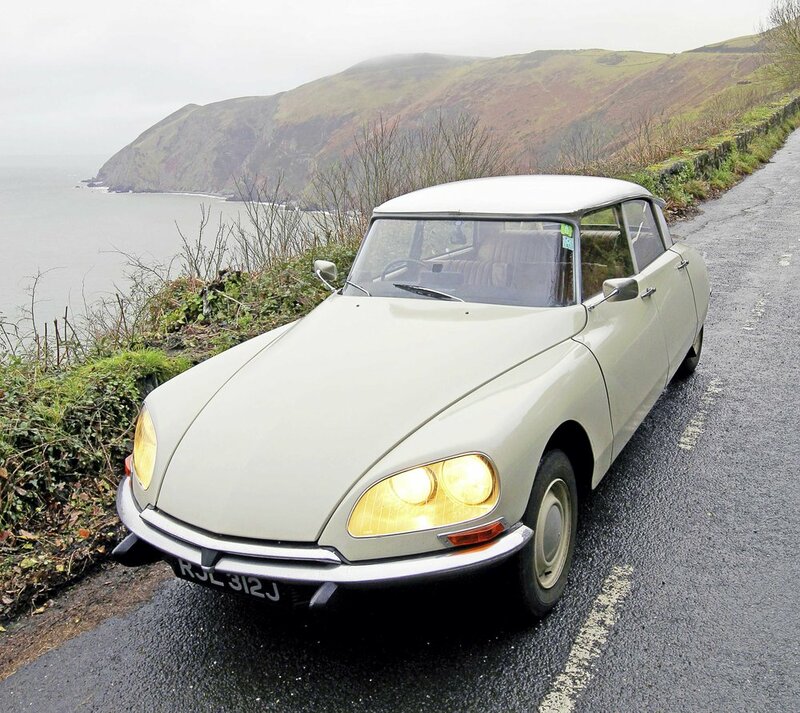 The thought of motoring along one of Britain’s most scenic coastlines in spring sounded just fine to PC's James Walshe. ‘Can you go and play with the chaps from the Lynton and Lynmouth Cliff Railway?’ asked editor Hopkins. ‘We’ve teamed up and we’re doing something amazing with them!’ Well how could James refuse? He readied himself for the stunningly beautiful run along the A39 from Minehead to Ilfracombe. What happened next was something of a surprise... 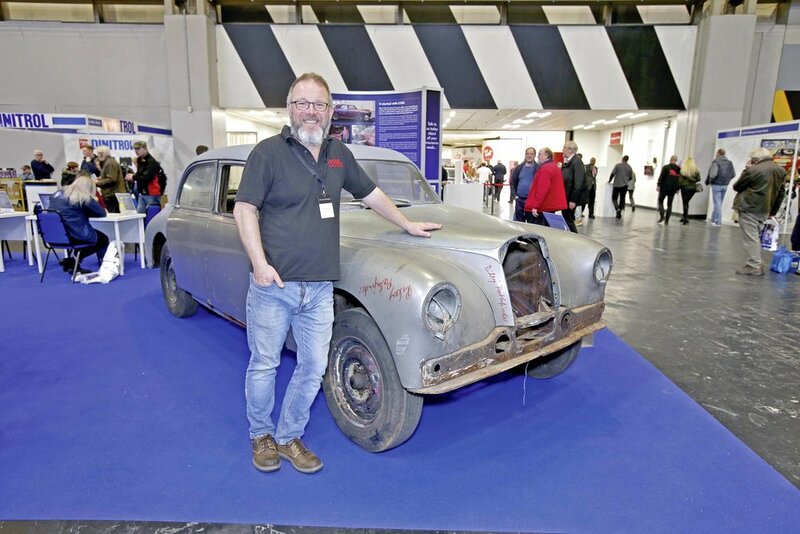 Check out the new issue of Practical Classics to find out what happened! WIN THIS TRIUMPH SPITFIRE. CHECK OUT THE CURRENT ISSUE FOR MORE INFO! British Leyland came in for a rough time in the 1970s, but it wasn’t for the want of bold designs. Take the Princess for example, launched in 1975 as the 18/22 series then renamed just a few months later in a move that also saw the demise of Wolseley. Here was a neatly designed family saloon that offered acres of space inside, a comfortable ride thanks to the adoption of Hydragas suspension and decent performance with the fitment of 1.8 or 2.2-litre engines (both carried over from the Landcrab), the latter offering six-cylinder smoothness into the bargain. But in typical BL fashion the Princess would prove to be a missed opportunity. The car was quickly blighted by build quality problems and despite its hatchback profile the Princess only ever sported four doors instead of five. This latter glitch was rectified with the arrival of the Ambassador in 1982; BL didn’t want the Princess to feature a hatch in case it stole sales from the Maxi. Now these cars are on the endangered list, but they do come up for sale; in the new issue of PC, we give you the inside story on buying one. THE CURSE OF THE EDITOR'S JENSEN STRIKES AGAIN! More strife for Danny Hopkins as his Jensen refuses to play ball again. 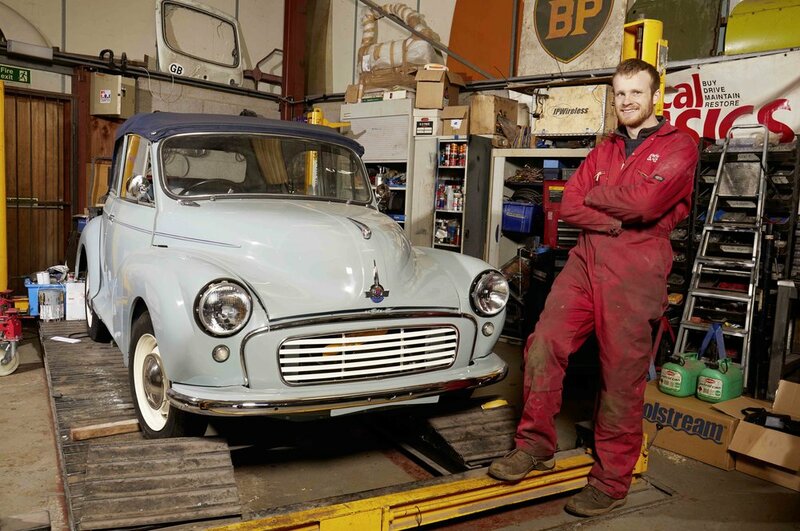 Read about this challenging restoration in the latest issue of Practical Classics.